Updated 3/13/19 ~ With 47 square miles, the Walt Disney World Resort is larger than most cities including twice the size of Manhattan. There are four theme parks, two water parks, two evening entertainment complexes, five golf courses, and over twenty-five resorts. This can be overwhelming to the most seasoned traveler to Disney World. We see guests making mistakes on their Disney World vacation all of the time and often try to help, but it is often too late. We want to share some of these mistakes and how to prevent them for your visit with Mickey Mouse! This will help you better plan your next Disney World vacation. What is rack rate? Well, rack rate is the price you will pay if you call Disney or a hotel directly or even hop on their website online. This is the regular price the destination will give you if you ask for a price for your vacation. The best discounts are not the ones that Disney tells you about or are easily found on Disney’s website. The mouse is in the business to make money, so they do not promote the discounts. You have to search for the deals or ask Disney Reservations for the specific discount, when you call their reservations department. This could cost you hundreds to thousands of dollars. We recommend using an Authorized Disney Vacation Planner. They work for you, not Disney. They will be able to find you the best price for your family and vacation. We recommend Elizabeth and Erin at Destinations in Florida. You can contact them at elizabeth@destinationsinflorida.com and erin@destinationsinflorida.com. Be sure you tell them Jones Family Travels sent you. 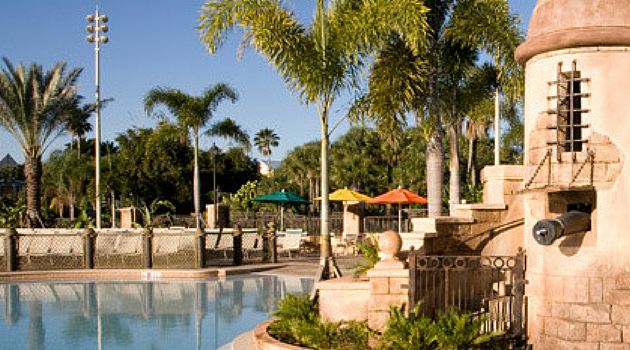 With over twenty-five Disney Resorts, it is hard to pick the best resort for your budget and your family. How do you know that you picked the best resort for your trip? A family with young children booked their 3rd visit to Disney World with their local AAA office. They chose Disney’s All Star Music Resort, because because it was a fun theme and it fit their budget. However, they did not have the “insider guidance” and found out the hard way that Disney’s All Star Music Resort was not the best choice for their Disney World vacation. When they arrived to the resort, they found out that Epcot was hosting a cheerleading competition and a lot of the teams were staying at the same resort. The resort was really loud with teens cheering and screaming during their vacation, making it stressful on the parents and kids. This could ruin your family vacation. Be sure you do your research, before booking your Disney Resort. Most vacations involve booking a hotel and airfare. The rest of your trip is kinda “winging it”. However, when it comes to a Disney World vacation you do have a lot of pre-planning. Just take a look at the number of Disney World vacation planning books at your local library or bookstore. There are a lot of them! 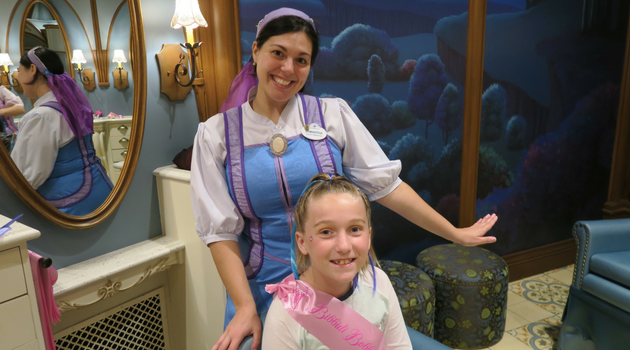 When booking your Disney World vacation; you need to book sit down restaurant reservations, character dining reservations, dinner shows reservations, birthday celebrations, recreation reservations, Bibbidi Bobbidi Boutique, Pirate League, FastPass+ reservations, tours, and more (before you leave home.) 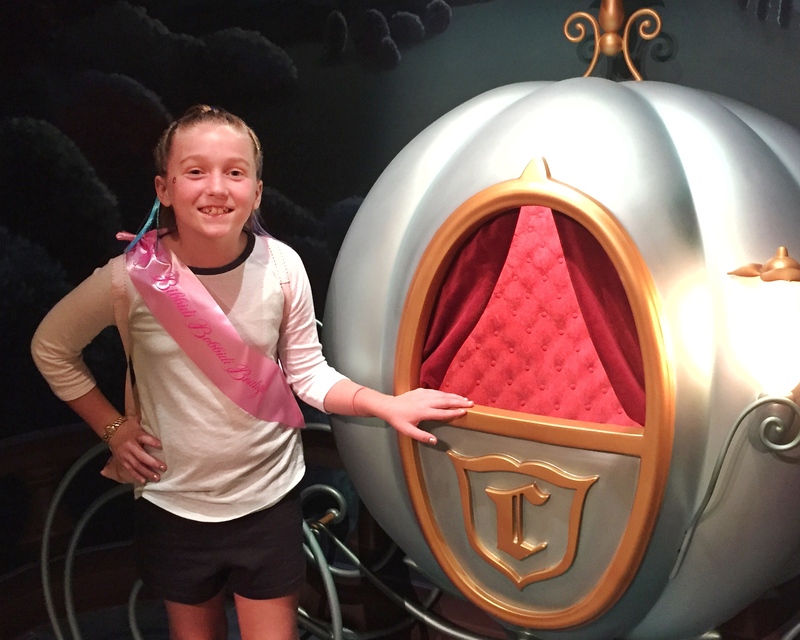 There is a lot of pre-planning, even for a more basic Disney World vacation. Many guests book a Disney World package (including hotel, tickets, and dining) and forget to budget the extras during their vacation. Purchasing a brownie is $2.50 and a Coca-Cola is another $2.59. That can add up quickly! Not to mention that a lot of the rides empty into a gift shop. You know kids are going to want to shop in every gift shop! Be sure you take the time and budget for those extras during your Disney World vacation. 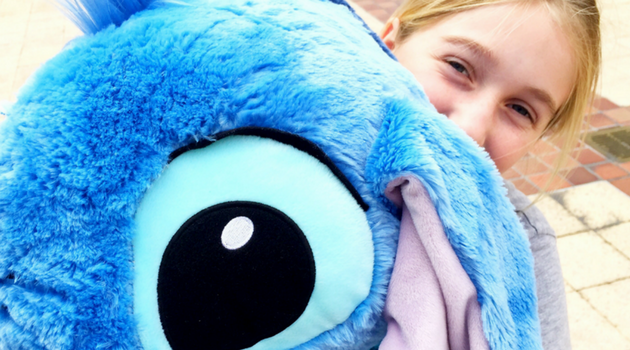 For kids, we love Disney Gift Cards. You can give each child a set Disney Gift Card with a specific amount. That is their spending money during your vacation. There are so many dining opportunities at Disney World. Get ready to eat a lot! 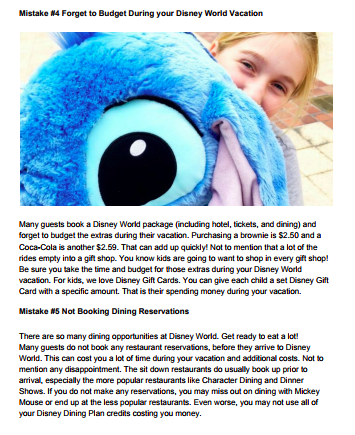 Many guests do not book any restaurant reservations, before they arrive to Disney World. This can cost you a lot of time during your vacation and additional costs. Not to mention any disappointment. The sit down restaurants do usually book up prior to arrival, especially the more popular restaurants like Character Dining and Dinner Shows. If you do not make any reservations, you may miss out on dining with Mickey Mouse or end up at the less popular restaurants. 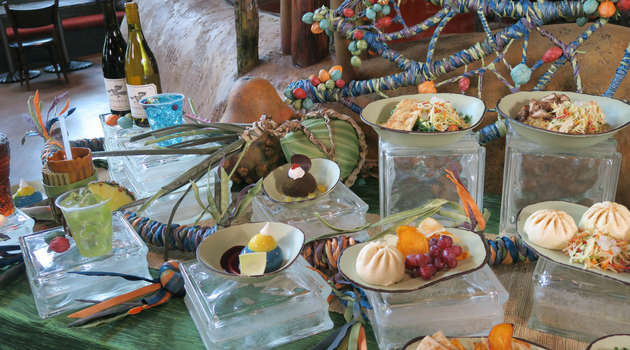 Even worse, you may not use all of your Disney Dining Plan credits costing you money. How to Prevent Them for your next vacation! Many guests plan every second of a Disney World vacation. Remember, this is a vacation and you do want to spend some time relaxing! There is so much to do at Disney World, you could spend months at Disney and still not see and do everything. I have been to Disney over 3,000 times and the kids over 1,000 times AND we still have not seen and done everything! Take your time and just pick the best of the best and enjoy your vacation. This is one of my favorite free services at Disney World, but a lot of guests still do not know about FastPass+ and how it works. Be sure you take the time to learn about My Disney Experience (online and download the app) and FastPass+. You should book FastPass+ reservations for every day you are visiting the Disney Theme Parks. This will save you hours in lines for those more popular rides. Disney World can certainly be overwhelming, but it can be a lot of fun. We hope these tips help you have a more relaxing and fun vacation to Disney World. 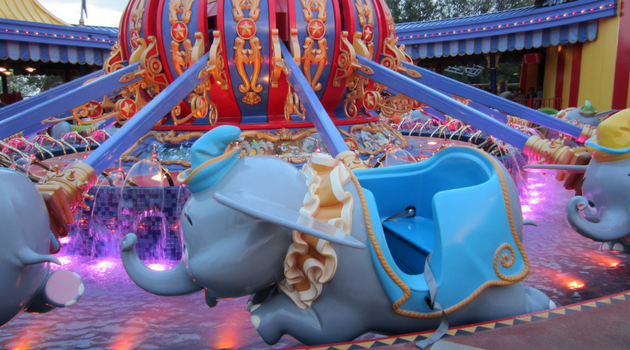 What is a mistake you learned during your Disney World vacation? Share it in the comments, so we can all learn how to have a more enjoyable visit with Mickey.